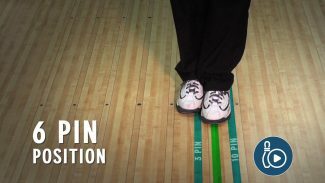 Carolyn Dorin-Ballard and Bryan O’Keefe show us some activities that we can do while practicing spare bowling and drills to help us become better spare shooters. 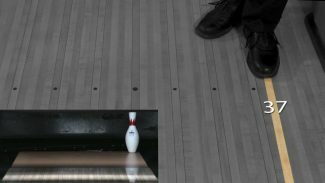 Watch as O’Keefe demonstrates four different types of spare drills, doing each drill five times, that help the bowler become more comfortable with each activity. 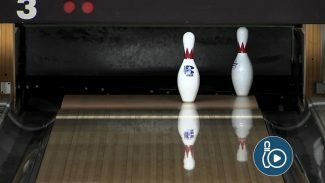 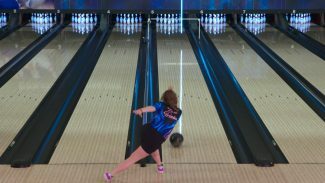 Carolyn Dorin-Ballard focuses on a spare leave called the washout and how often right-handed bowlers try to convert the washout from the right hand side of the lane using their strike target. 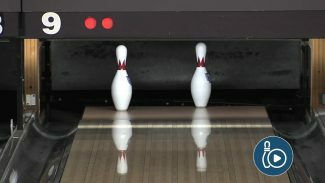 However, the odds will increase if you shoot from the left hand side. 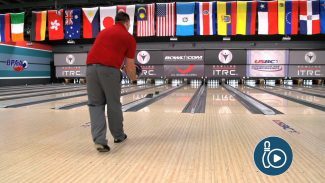 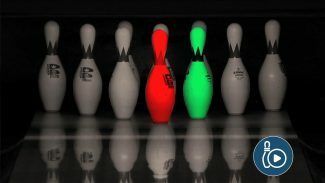 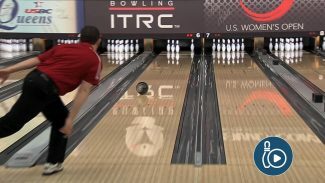 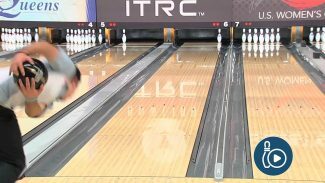 Watch as several different bowlers demonstrate.